Official Lineage OS based on Android 7.1.2 is now available for the download. Lineage OS comes with lots of features and one of the fastest custom ROM available for most the Android phones. To install and download Lineage OS on your Android phone all you need a rooted phone with TWRP custom Recovery. Lineage os officially released for most of the Android smartphone and users can install the same on their phone and enjoy the latest Android nougat 7.1.2 on their phone. Here in this guide we will explain all about the lineage os rom and how to install lineage os ROM manually on any Android smartphone. This guide will work any Android phone which is rooted and runs with TWRP custom recovery. To install the Lineage OS ROM on your phone all you have to flash two zip files on your phone, and you are done. 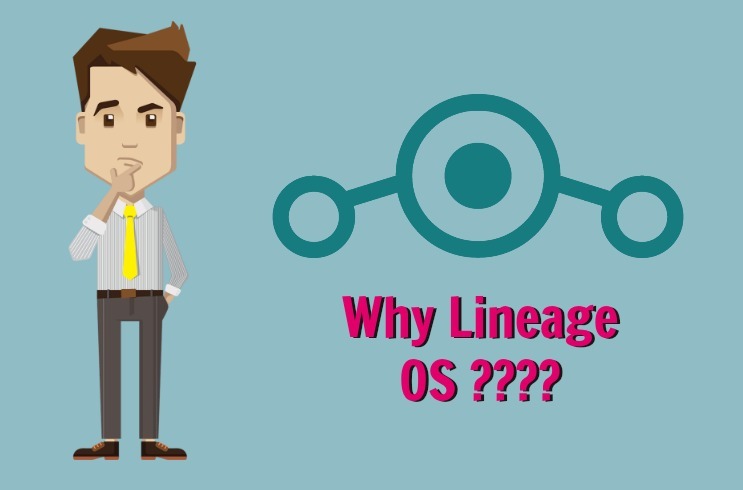 Here we will give you all the details of Lineage OS and how to setup in your phone. Read all the instructions very carefully and follow all the steps one by one on your phone. Warning: Technobuzz.net is not responsible for any damage that might happen to your phone during this process. And please do take the full backup of your phone. Lineage OS Which Is Known as Cyanogenmod is one of the most famous Custom ROM. Is has the best options to customize your Android device as per your need. Change the theme, adjust how the notification bar looks, rearrange the notification shade and lots more…. Comes with Stock Android design and clean look. No Bloatware or unwanted app on the ROM. Thye ROM is available for most of the Android phone such as Google, Samsung, OnePlus, Sony, HTC, Xiaomi, LeEco, OPPO, LG, Asus, ARK, BQ, WileyFox, Huawei. You can check the full list of the supported devices here and or you directly download them from the below mention Download Lineage OS links. 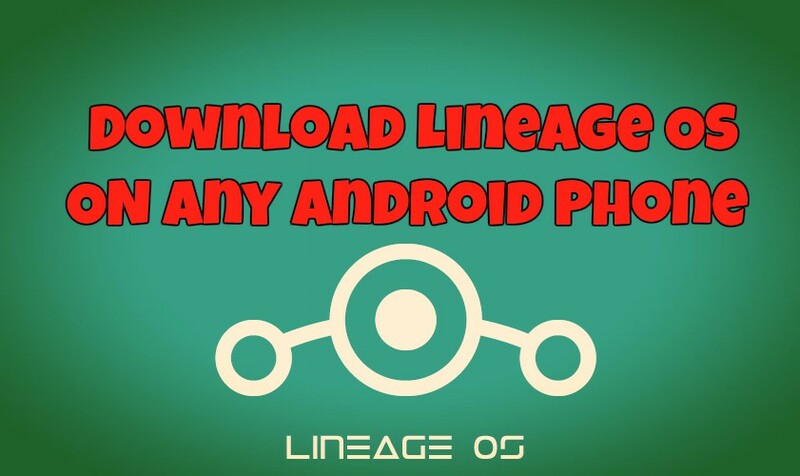 Below are the links of the latest Lineage OS for your android smartphone. Download the zip file from the below mention list. To install the Lineage OS Android 7.1.2 all you have to flash the ZIP file of OS with the help of TWRP custom Recovery. Read Here – How to Install Lineage OS on Android phones. Like share and follow us on our Facebook Page. For queries comment down below.